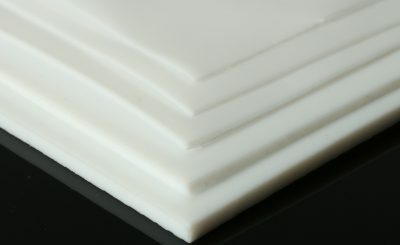 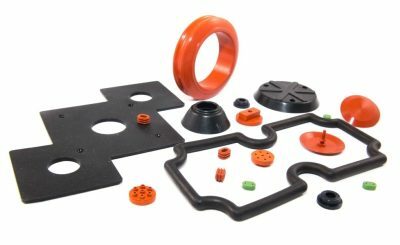 Rubber & plastic products have extremely wide application in automation industry, particularly in those engineering processes that are subject to extreme environment, such as corrosion, extreme temperature or physical pressure. 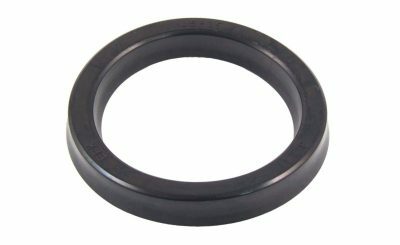 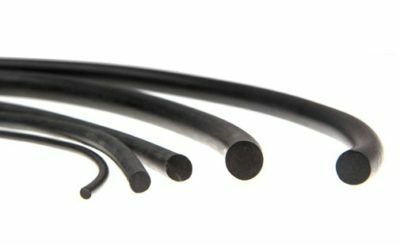 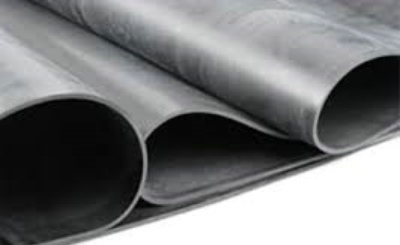 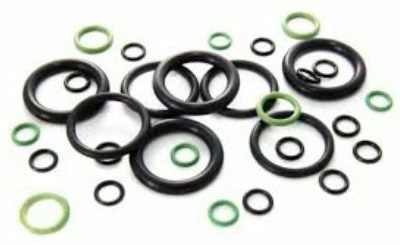 Specifically, Yoda rubber supplies wide range of rubber & plastic products to a number of automation industries including, inter alia, automobile, agricultural engineering, air compressing, etc. 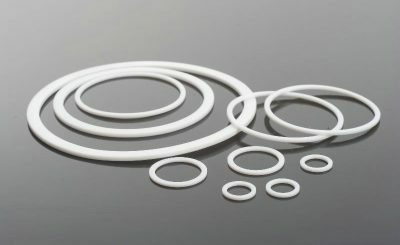 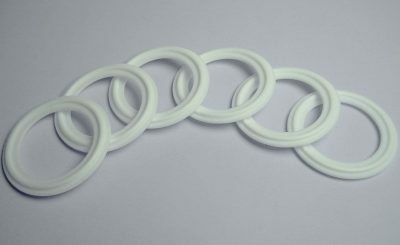 Yoda rubber has been selected by the world’s leading glass manufacturers (FKM o-ring), air compressor manufacturers (PTFE ring) as their listed supplier. 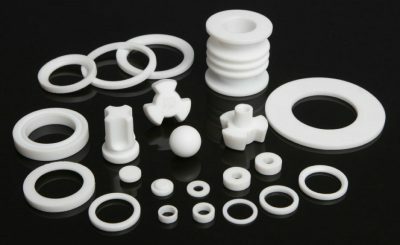 Yoda rubber has also a long history of cooperation with national defence industry.